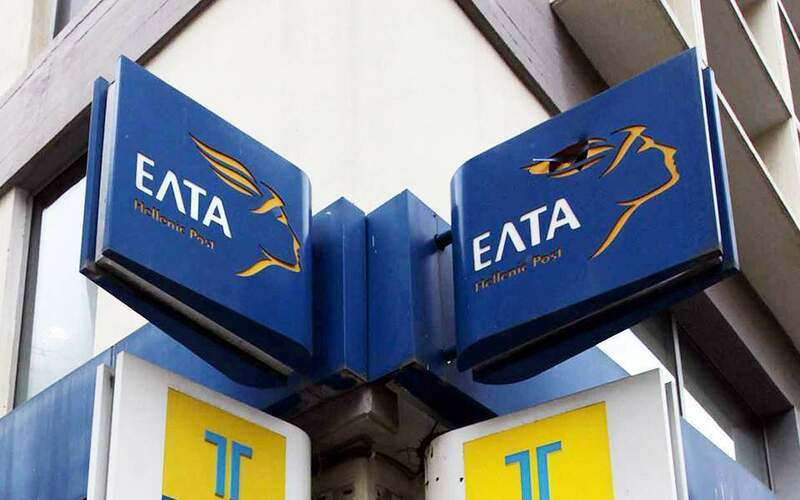 Greece’s state assets fund has called for the resignation of the president and CEO of troubled state-owned Hellenic Post (ELTA) after the postal service reportedly incurred debts of more than 557 million euros in 2017. The Hellenic Corporation of Assets and Participations (HCAP) is also expected to replace the company’s board, the employees’ union representatives and those of the other shareholders during ELTA’s general meeting on Wednesday. The changes are part of HCAP’s mandate to consolidate the finances of the state-owned companies under its purview. Set up in 2016 as part of Greece’s bailout program commitments, HCAP oversees several state entities and companies, among which the agency in charge of state asset sales, HRADF (TAIPED in Greek). The new management of ELTA will be tasked with implementing a revised business plan – a tall order considering that, according to information, the company’s total liabilities exceeded 557 million euros last year. Sources from the company said that the company has consistently posted negative cash flows and is at risk of not being able to service current expenses. The problem, the same sources said, is the 208 million euros in revenues owed by the state for postal services provided to remote parts of the country for the 2013-15 period. At the end of 2017, these debts had climbed to 253 million euros, of which 45 million were repaid earlier this year. However, market actors believe the real problem at ELTA is not so much the unpaid postal services by the state, but the company’s failure to adapt to the digital age and huge payroll costs. At the end of 2016 the number of ELTA staff was 7,186 (from 7,027 in 2015) and the total wage cost (salaries, contributions and benefits) had reached 223.72 million euros. This means that the average per capita monthly cost (12 salaries per year) of each employee at ELTA came to 2,594 euros.